At the Trusty we provide a large outside barn which has indoor heaters and a big space to dance the night away! 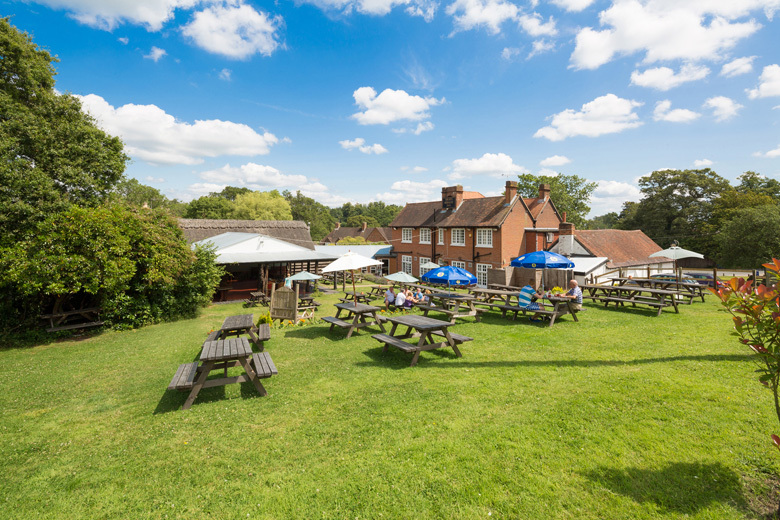 We accommodate for birthday parties, christenings, wakes and even live bands in the summer for the beer and cider festival! If you would like to ask about prices and availability, please contact us and we will be happy to help!